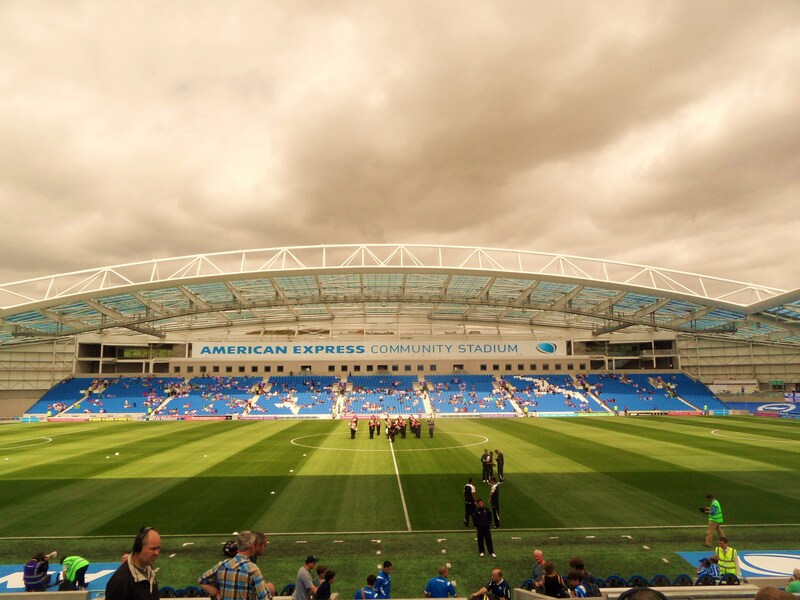 Pete South brings us his views on football clubs and where their homes really are. Football is plagued by vagaries of the modern age, whereby commercially driven imperatives are king and simple things that bring football to life such as location, rivalry and identity are seized upon as sales pitches. Television rights, merchandising and kit sponsors are rooted out like pigs hunting for truffles. There once was a resistance to the forces of money in at least once aspect of the club, but even that is now slowly crumbling to nothing. Football stadiums are squarely in the firing line of the accountants; there is no single bigger asset a club has than a mass of steel and concrete that house the supporters who fuel its existence – it is the heart of a club, and so it was that a blow to the heart would be met with an equally violent reaction. Some still consider it a pilgrimage, a spiritual weekly commute while others view it as the focal point of their affections that sums up a life’s worth of passion. But they are a dying breed, and are overrun by the new breed of supporters who are willing to trade history for future success. It is with great interest this week to learn of the contrasting fortunes of Tottenham Hotspur and Chelsea and their respective attempts to engineer moves away from White Hart Lane and Stamford Bridge, two of the most historic football stadiums still in use. As fans filtered out of the 240th North London derby last weekend the unbridled joy felt by Spurs fans at getting one over on their rivals at their manor may have only been tempered by the knowledge that the days of victories on a small patch of grass just off the High Road may be numbered. 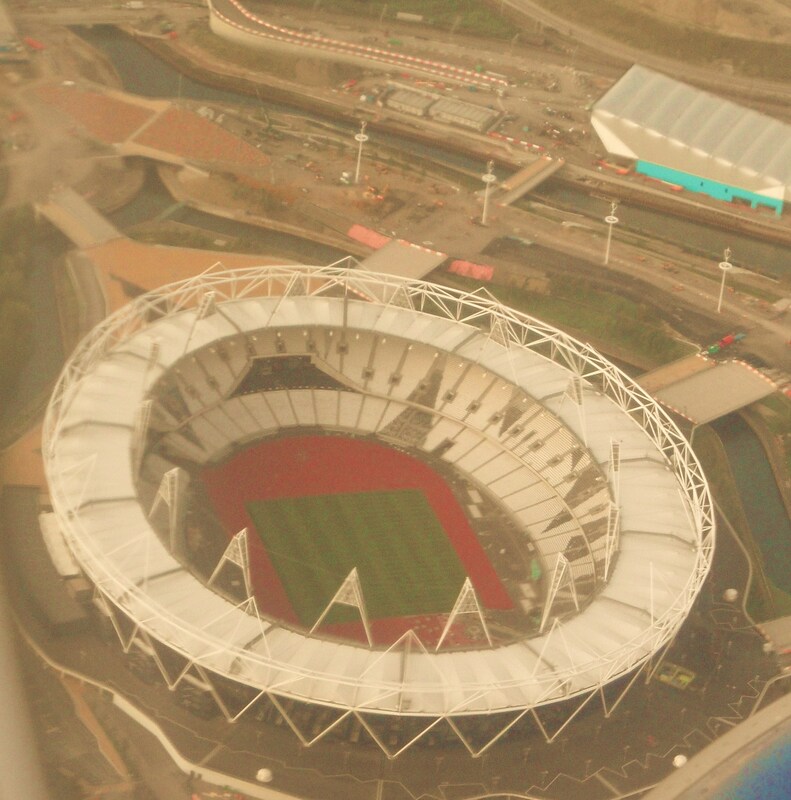 The battle for the Olympic Stadium rumbles on while Boris Johnson continues to throw wads of notes at Daniel Levy in an attempt to get them to regenerate Northumberland Park, just up the road from the Lane. While free bet favourites for the ground West Ham measure up the curtains for their new abode Spurs continue to kick up a fuss and could well move to the East End if Levy has his way. Chelsea meanwhile continue to ponder ending their association with Stamford Bridge as they attempt to buy back parts of the stadium from a trust set up 25 years ago to prevent the club doing just that. Between them 218 years of footballing history and attachment is on the verge of coming to an end – does this matter in the modern age where money and status is king? The logic is simple. In the current arms race football clubs are engaging in the most simple laws of economics apply; the more income generated the greater the profits and in theory the greater the sum that can be pumped back into the club – a theory that Mike Ashley is apparently unfamiliar with. Ask any football fan and most would accept a move away from their current ground to an identikit flat-pack on an industrial estate on the outskirts of the city if it meant a shot at Champions League football and the chance to sign a superstar. And that is the problem with the modern game – the goalposts have been moved. What was important to fans has changed as the influence of money seeps into every corner of the top tier of English football. It would be naïve to bleat about commercial forces ruining the once beautiful game; the influx of Sky and their televisual billions have had possibly the biggest impact on football in its history, and with it bought a mix of positive and negatives. The driving force of the game is money. For better or for worse that is the truth, and while it may have attracted some of the biggest names in the game to these shores and bought with it the razzmatazz of the Premier League, the pay-off of this is the loss of any history or meaning of football clubs. That is a symptom mirrored in general life and society – the desire for bigger and better things, the disregarding of sentimentally for disposable replica kits and official online membership. The modern fan does not want to revel in the history of his cub, he wants to shout abuse for reasons he is unaware of, place a free bet and buy into the idea of supporting a brand rather than a club at a price that makes chairmen the length and breadth of the country smile. For better or for worse, this is the modern game. So as Spurs and Chelsea aim to shake off their perceived shackles of the past and move to shiny new megadomes, spare a though for what the game used to be. It won’t be here for much longer. This entry was posted in Barclaycard Premier League and tagged football stadiums. Bookmark the permalink. For my part, though, I would accept no such “shot”. I support Watford, a club which has a somewhat admirable history but little real glory. And I’m an overseas supporter to boot, meaning that I don’t get to show up often (these days, ever) at Vicarage Road. Furthermore I have no great love for the Vic; although I’m proud of what it represents it’s hardly a great ground. But to move? Out of town? For a “shot” at some glory? No, no thank you. We’ve done the gloryhunting thing once recently – spectacularly ineptly, under the ham-handed Luca Vialli – and it nearly killed my club that I love so dear. Simply put, I will not countenance and cannot support *any* move by the club (physically or otherwise) that puts the future survival of Watford FC in jeopardy. And make no mistake, as we’ve seen time and again, *all* such moves of ground/stadium/location carry a significant risk of club-destroying meltdown. Given the fiscal and financial realities of football clubs in the modern era, I find it hard to understand why more fans are willing to overlook this. The additional ghost of a chance at raising a trophy a new ground might provide (usually not much more, to the naked eye, than most clubs in the top two divisions have by merely existing) is to my mind worse than a Faustian bargain when you look at the odds of it all going wrong (as it does with most clubs who make a big splash, once their owner decides to cash out). Well, to the people who actually run the game, yes the driving force of their involvement in football is money. But it misses the point of football. The real driving force of the game is the passion of the fans. It is the passion of the fans that makes the absurd money games possible, the passion of the fans that has allowed the game to be hijacked for the time being by an offensive and immoral gang or oligarchs and oligopolists feeding their private gain. But without us, they are nothing. Without the fans, the ones who care about football, for the most part they cannot exist. Sure, there will always be a few people who want to watch the money run around (we all probably know one or two, who like football but basically think of it like others do of Hollywood). But for the most part, even the casual punters are there to watch both the physical combat and the high drama. So the real money is made from us, and we can indeed reserve and exercise the right to just… stop.